MADISON, Wis. — In July 2018 Scott Walker broke the state law prohibiting politicians from using taxpayer resources to benefit their campaigns, flying to Rhinelander on a state plane to film a television commercial for his campaign at a cost to taxpayers of over $2,000 for the day. While Gov. Scott Walker has come up with an alibi, he hasn’t apologized for his malfeasance, or according to the most recent records made available by his administration, reimbursed taxpayers. Evidence obtained by One Wisconsin Now as part of their investigation of Scott Walker’s serial misuse and abuse of state planes reveals how Walker flew to Rhinelander at taxpayer expense on the same day he filmed a television ad for his campaign in nearby Three Lakes. In an attempted cover up, Walker’s state office scheduled a public event in Rhinelander, weeks after his campaign lined up the ad shoot in the area. Walker is refusing to reimburse taxpayers the $2,017.66 bill they footed for the flight because of the public event. Ross noted the circumstances of Walker’s illegal use of a state plane are similar to an incident involving former Republican Gov. Scott McCallum. 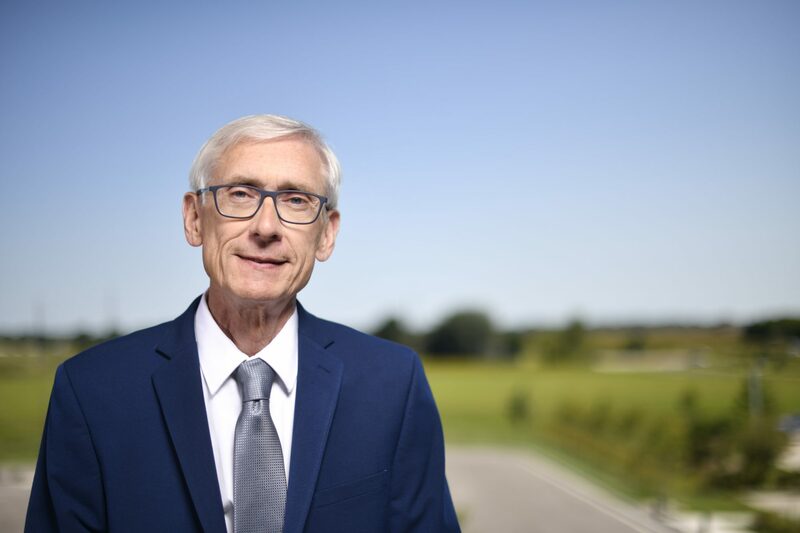 As part of a settlement to end a Wisconsin Ethics Board investigation in 2003 McCallum reimbursed the state for using a state airplane for personal purposes, even though the usage occurred concurrent with a public event. This isn’t the first time Walker has found himself in questionable legal territory with his campaign and use of public resources. 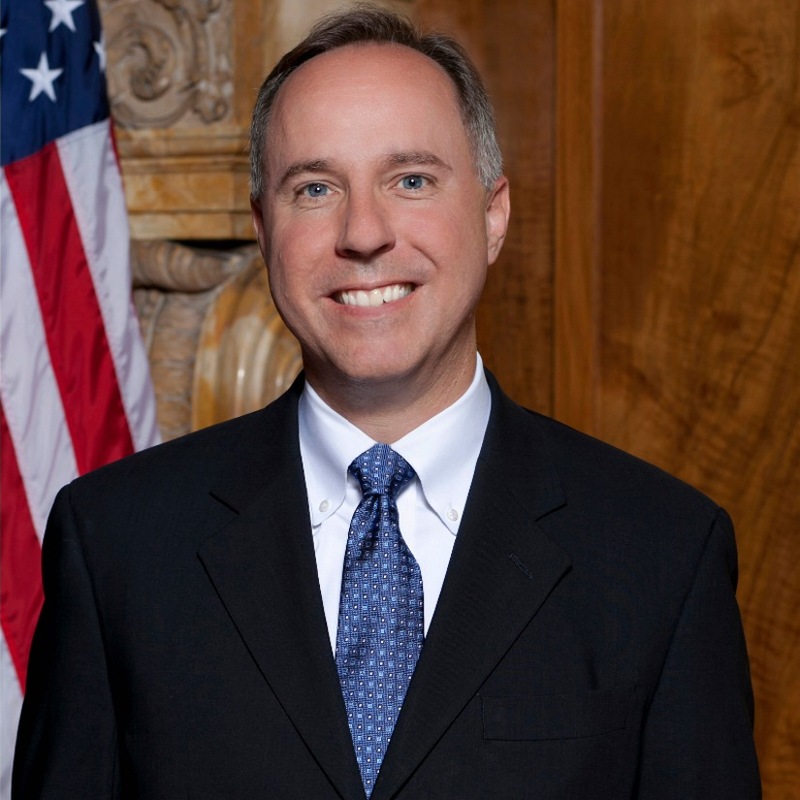 A number of close Walker aides and associates he oversaw as Milwaukee County Executive were convicted of crimes including illegal campaigning on public time. Other charges included money laundering campaign contributions and embezzlement. 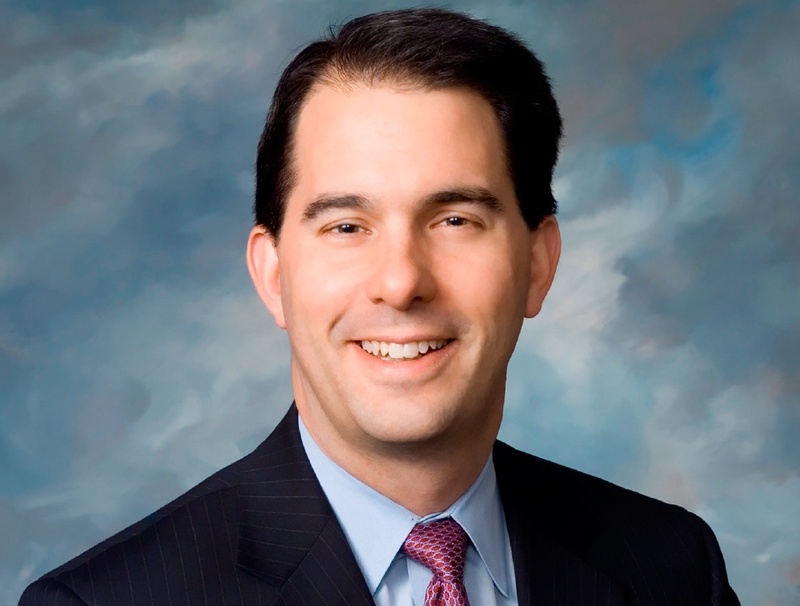 For his part, Walker created a legal defense fund while he and his campaign were under investigation. Records disclose he spent over $447,000 on criminal defense lawyers but the donors to his defense fund have remained secret to this day, 2,383 days later. A timeline of Scott Walker’s illegal use of the state plane to film a campaign ad is available here and a full accounting of the serial misuse and abuse of the state plane by Scott Walker since he ended his run for president is available here.